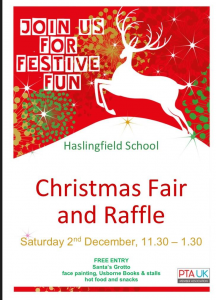 The school Christmas Fair is this Saturday, 2nd December, from 11.30 am – 1.30 pm. 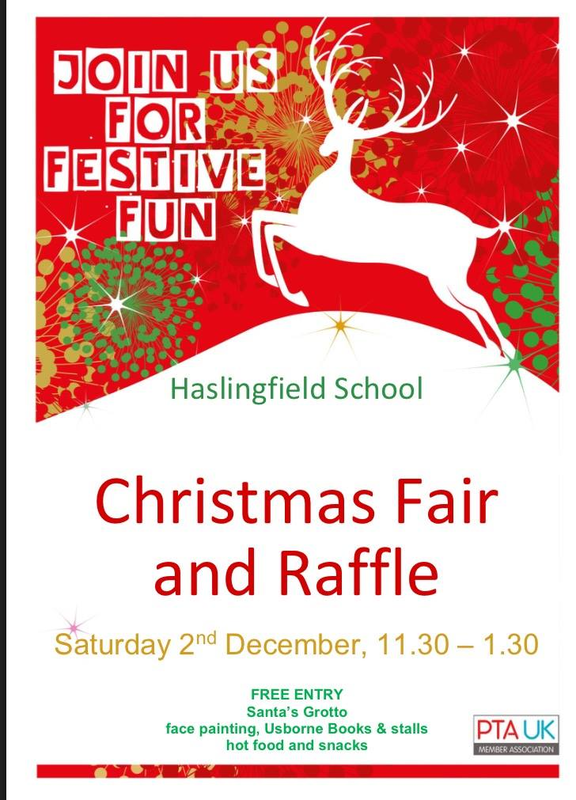 We’ll have a Santa’s Grotto, plenty of stalls, cakes and hot food. Everyone is welcome and entry is free.